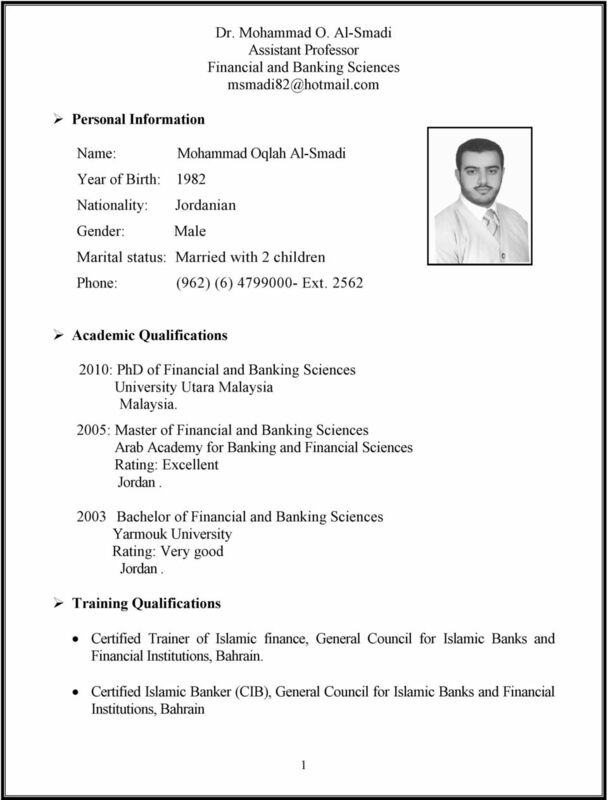 Download "Dr. Mohammad O. Al-Smadi Assistant Professor Financial and Banking Sciences msmadi82@hotmail.com"
Curriculum Vitae Dr. Marwan Al Qur an Contact Details for Correspondence: Department of Management & Marketing, College of Industrial Management King Fahd University of Petroleum & Minerals KFUPM P.O. Curriculum Vitae EGAL KHALAF ALJOFI Associate Professor Department of Architecture College of Architecture & planning University of Dammam Saudi Arabia Rabia I 433- April, 202 FORM A CURRICULUM VITAE. 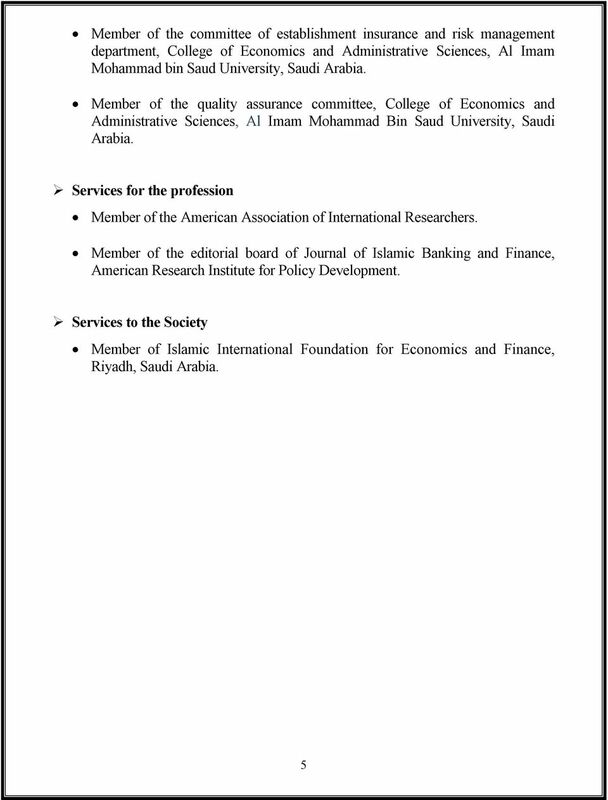 CURRICULUM VITAE (C.V.) Dr. Husam Aldeen Al-Khadash, PhD, Msc., GCA, Bsc. 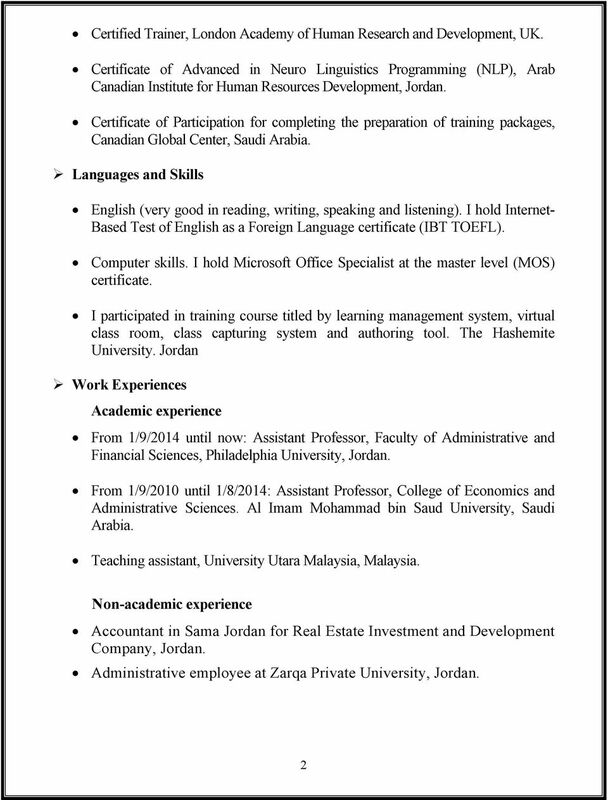 Work e-mail: husam@hu.edu.jo, Home E-mail: husam31@hotmail. 2. 1999, MPhil. in Accounting. Faculty of Commerce, Cairo University, Egypt. 2. 2003, Diploma in Social Science Research Methods, University of Wales, Cardiff,, UK. Dr. Faiz Omar Mohammad Jamie. Curriculum Vitae. Postgraduate Diploma in Economics, University of Gezira,Sudan, 2003, (Distinction degree). CURRICCULUM VITAE. University of Sharjah, College of Business administration, MIS department. Curriculum Vitae. Academic Rank Professor, Applied Science University, May 2013.